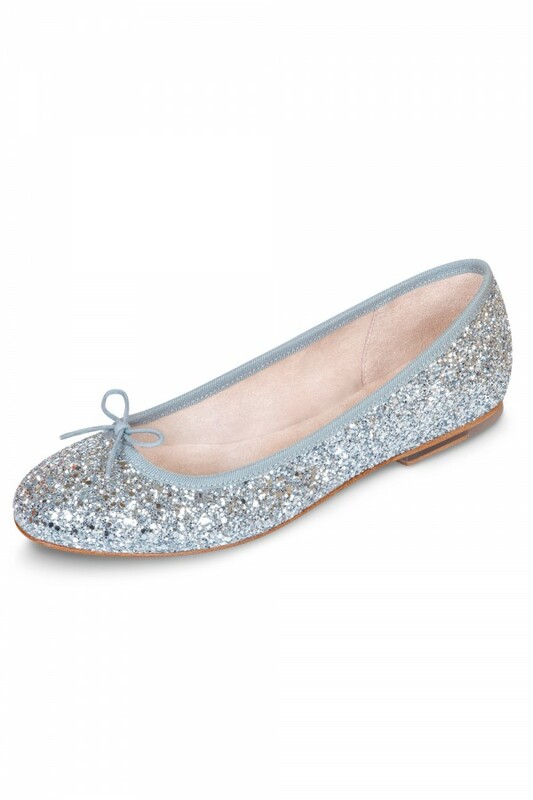 Glamorous glitter encrusted ballet flats dress up every outfit. A luxurious leather lining paired with our iconic tear drop at the heel offers superior comfort. Elastic drawstring bow offers excellent fit. 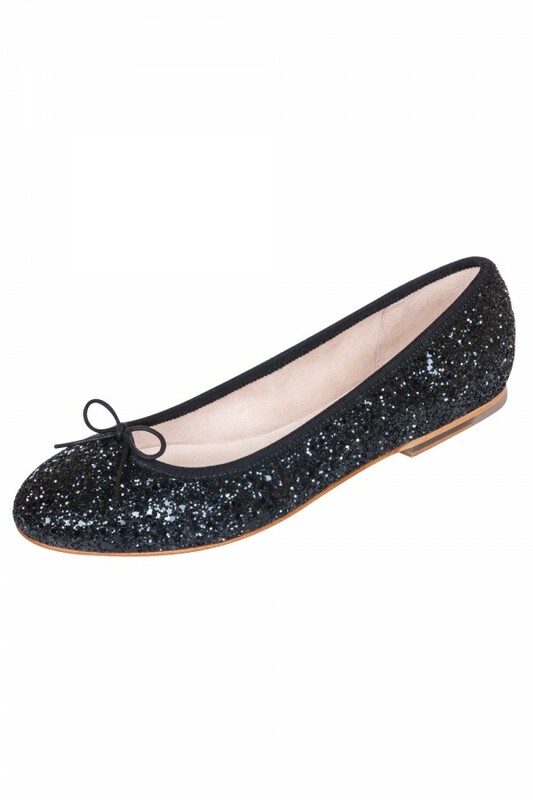 An elegant and stylish shoe that will become your everyday go to shoe for comfort that doesn't compromise on style.